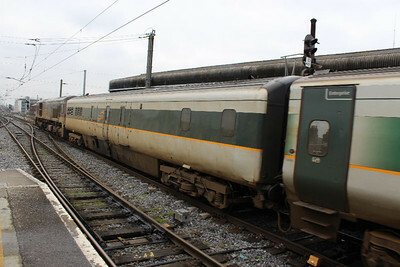 6301 -Mk.3 Intermediate Standard - at Dundalk on 18.02.12. 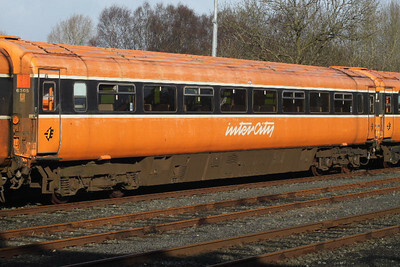 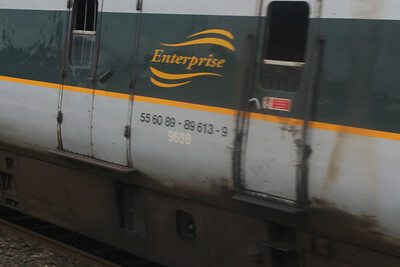 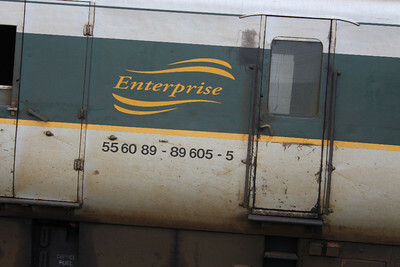 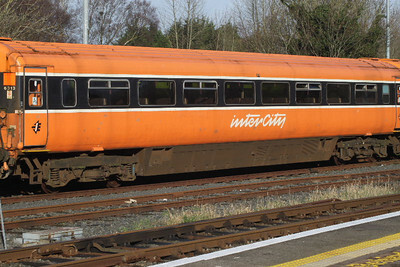 6306 -Mk.3 Intermediate Standard - at Dundalk on 18.02.12. 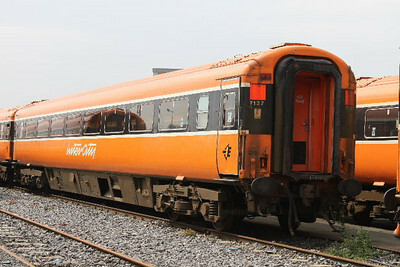 7106 - Mk.3 Standard at Heuston Yard. 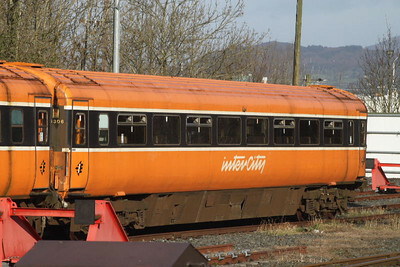 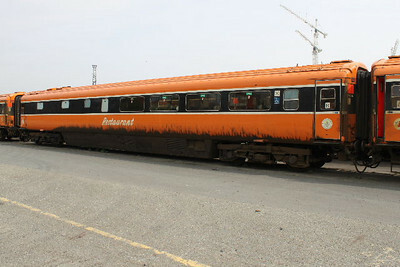 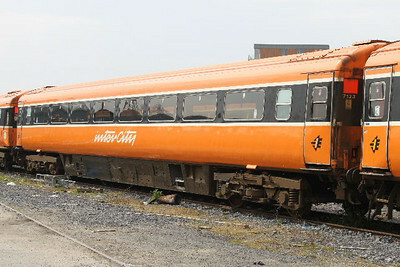 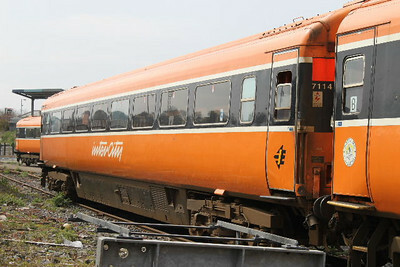 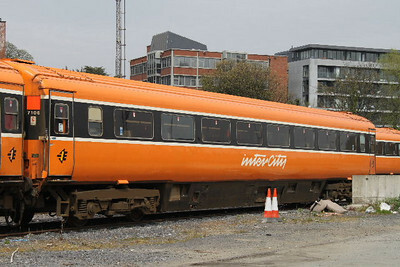 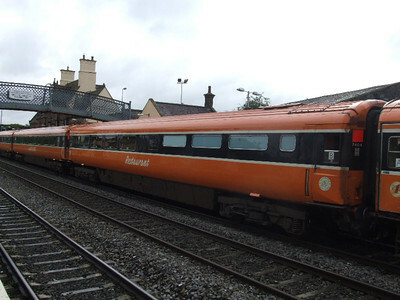 7114 - Mk.3 standard at Heuston Yard. 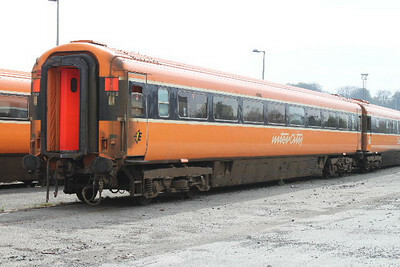 7406 - Mk.3 Restaurent Buffet Standard. 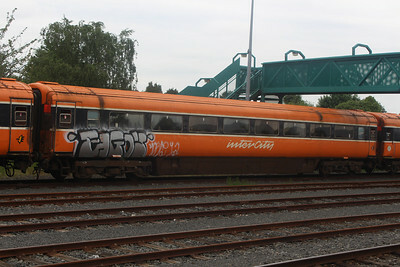 7615 - Mk.3 Brake Generator Van at Kildare on 06.09.08. 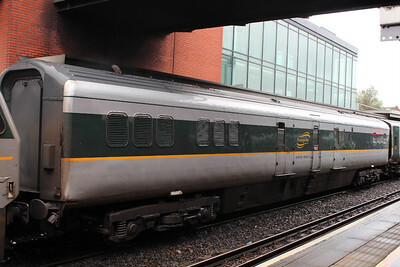 7604 at Belfast Central on 07.09.13 awaiting the 18.05 Belfast - Dublin service. 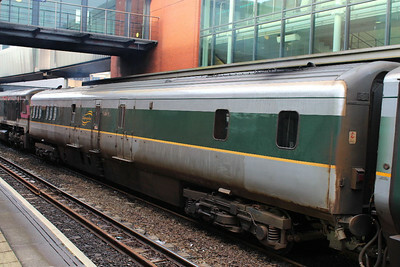 7605 on 23.03.13 arriving at Connolly on Belfast - Dublin service. 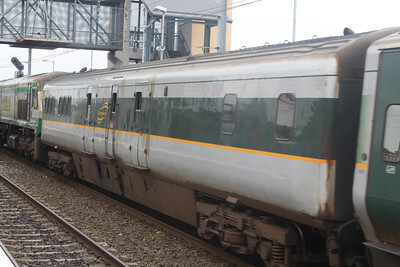 7608 on 23.03.13 arriving at Connolly on Belfast - Dublin service. 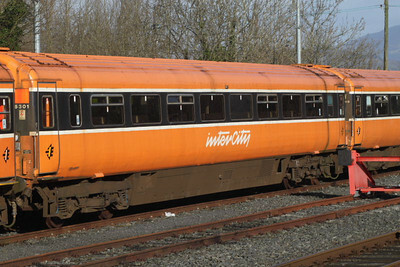 7613 on 07.09.13 at Belfast Central on 07.5 Dublin-Belfast service. 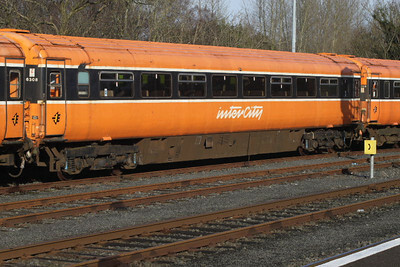 7605 - showing new number on Belfast - Dublin service on 23.03.13. 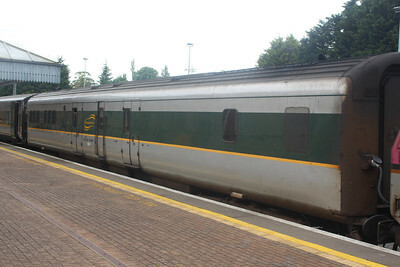 9604 (7905) at Dundalk on 13.06.14 on 09.35 Dublin - Belfast service. 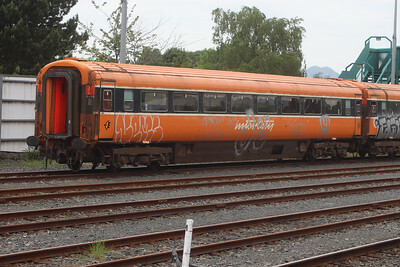 9608 on 13.06.14 at Clontarf Road on Belfast - Dublin service. 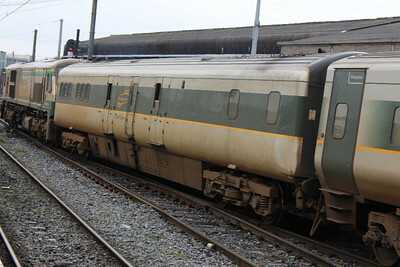 7106 at Dundalk on 13.06.14 on way to being scrapped. 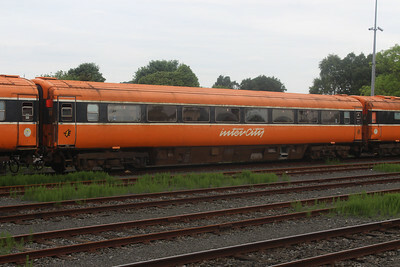 7114 at Dundalk on 13.06.14 on way to being scrapped. 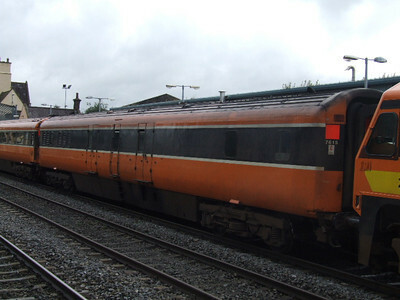 7123 at Dundalk on 13.06.14 on way to being scrapped.